My favourite time of the year has arrived and I thought I would share on my blog. 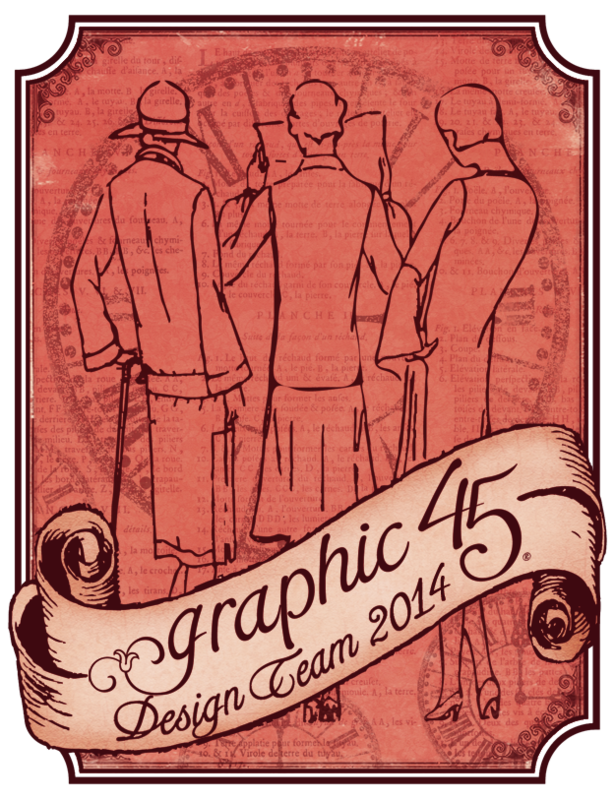 I have been given the privilege and honour of being chosen as a Graphic 45 ambassador. I was so thrilled to be given this opportunity. I have shared all the new design final round videos please have a look and experience their fabulous creativity. the ambassador links are there as well. 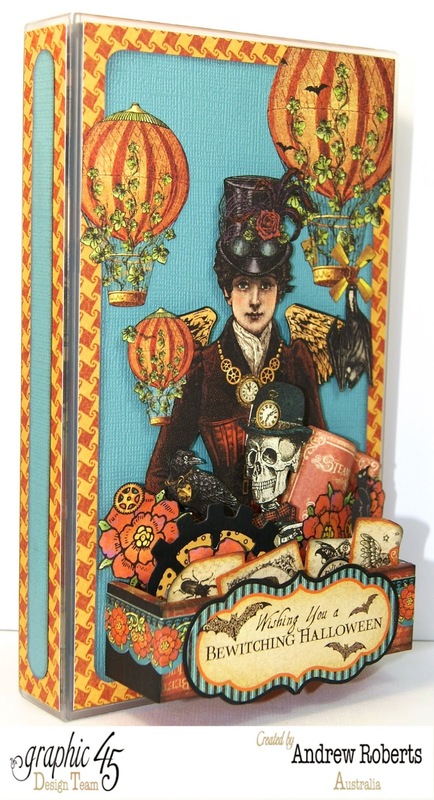 Graphic 45 collection called Safari Adventure. 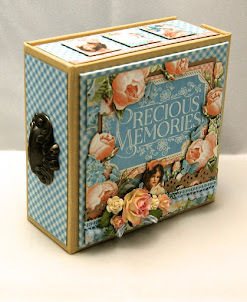 Checkout the collection on the Graphic 45 blog. Congratulations Andrew! You made it.